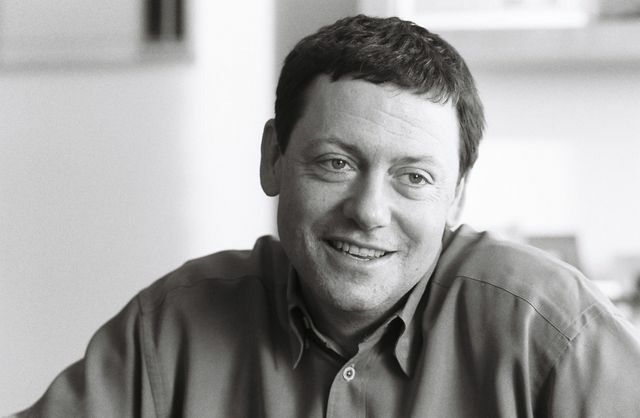 Superstar VC Fred Wilson shares his thoughts on seed investing...well worth reading if you're a FinTech entrepreneur looking to raise a seed round of capital. The current market environment has pushed us to invest earlier. Some of it is that the Series A and particularly the Series B valuation environment has gotten very expensive relative to the risk as we see it. And some of it is that we are in a period of flux, where it is not entirely obvious to us where the next big things are going to happen.